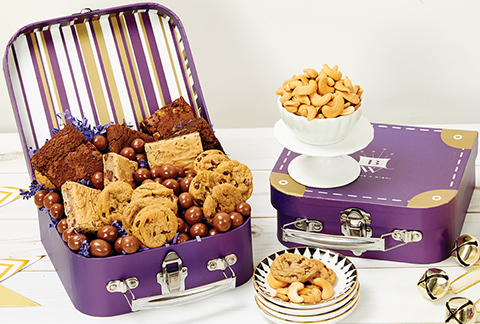 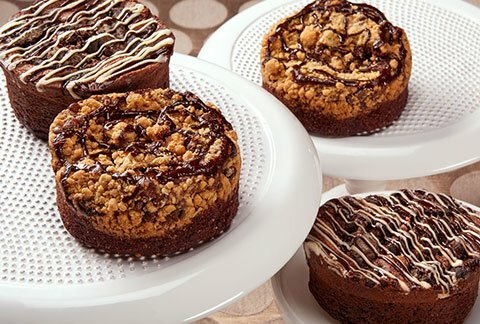 Sweeten up their next occasion with this delicious brownie and cookie gift! 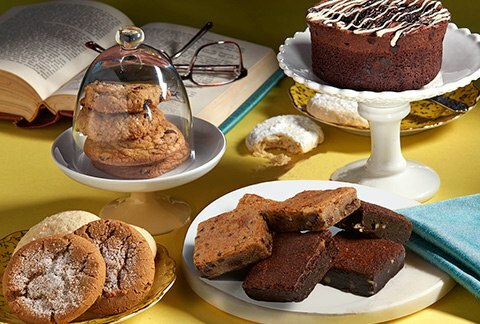 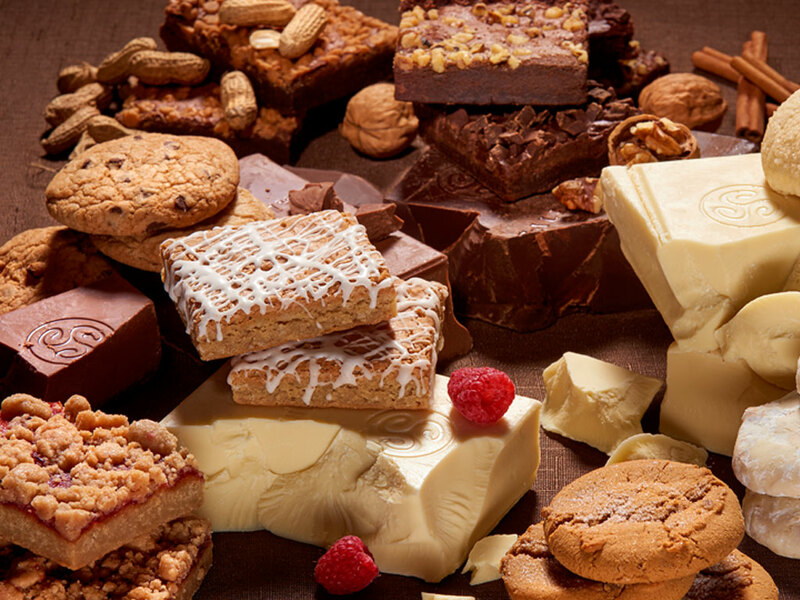 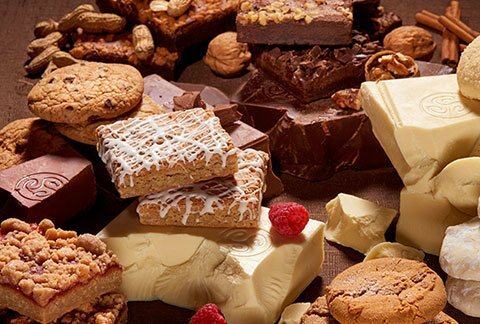 We include an assortment of our 8pc brownies: Velvet Ganache, Cheesecake, Peanut Butter, Fudge Walnut, Iced Lemon Blondie and Raspberry Crumb along with a one dozen assortment of cookies in Chocolate Chip, Oatmeal Raisin, Lemon Sugar, Ginger Molasses, Snickerdoodle and Almond Butter. 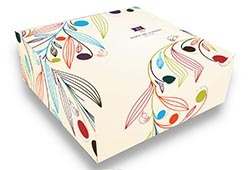 The gift arrives packaged in two elegant gift boxes and includes the greeting card of your choice!